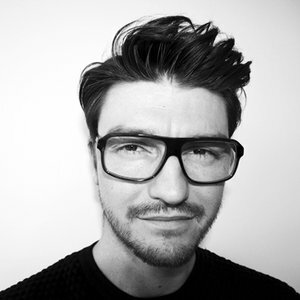 Ben Marshall is a Creative Director at Landor’s London office. Invading London from the North in ‘99, Ben joined Landor as a designer after a brief spell at Interbrand. He has since spent time working in a number of the Landor’s offices, including New York, Hong Kong and Milan. Ben’s spectrum of clients during this time has been rich and varied from large-scale corporate identity programs to international consumer goods brands with clients including Nokia, KLM, Heinz, P&G, Diageo, Pepsico, Maybourne Hotel Group and Great Ormond Street Hospital. Ben’s specialism has been to bring highly focused creative thinking to any client coming through Landor’s doors. This thinking saw him take up the CD role, where he oversees all aspects of the creative process currently focusing particularly on Landor London’s consumer goods clients. Ben has a first class BA in Visual Communication, contributes to various publications and judging panels and has a handful of nice awards.